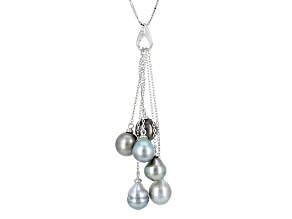 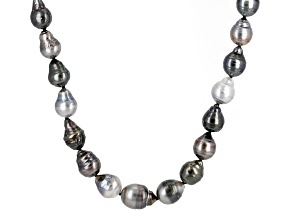 Enhance your pearl collection with beautiful Tahitian pearls. 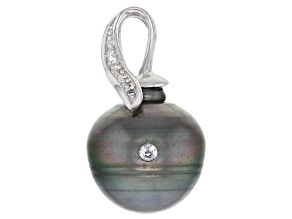 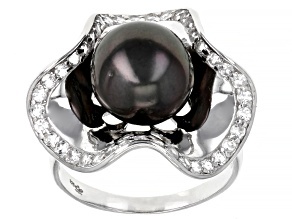 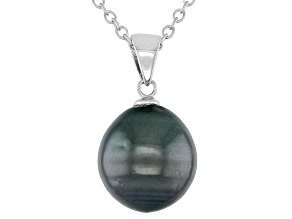 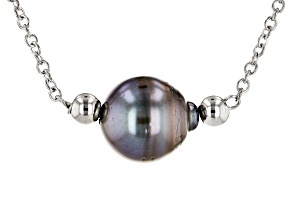 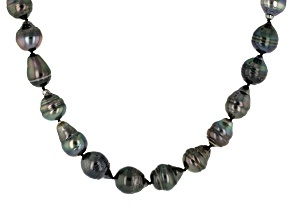 At JTV, you will find Tahitian pearl jewelry you love and prices you love even more. 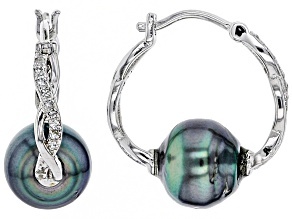 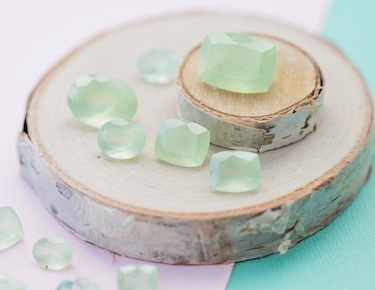 With colors ranging from creamy eggshell to smoky gray to midnight black, you will also find glossy pearls in blue, green and other color varieties. 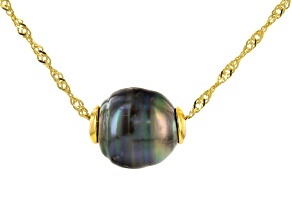 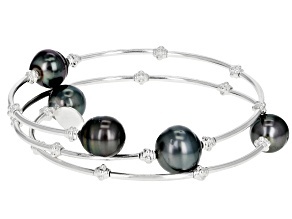 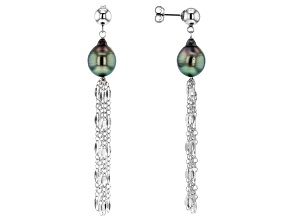 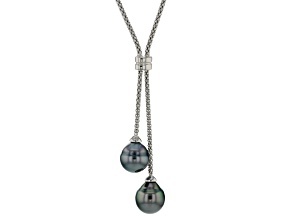 With Tahitian pearls this gorgeous, it is hard to choose a favorite! 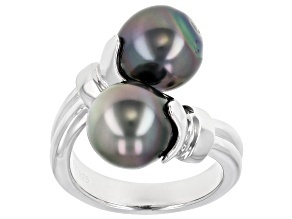 Discover Tahitian pearl jewelry in a wide variety of styles. 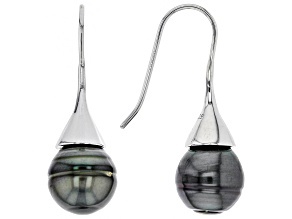 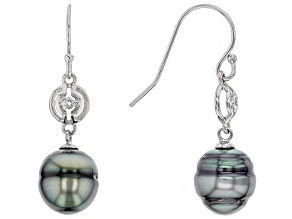 This selection includes Tahitian pearl earrings, necklaces, rings, bracelets and more. 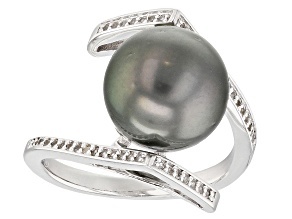 Perfect your everyday look with an elegant Tahitian pearl ring, or stand out from the crowd with a Tahitian pearl statement necklace. 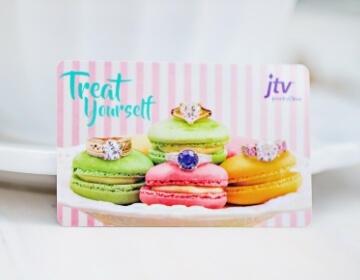 You have an endless range of options to explore when you shop JTV. 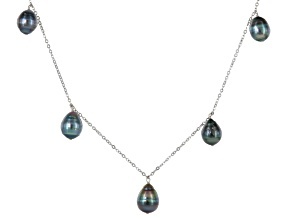 Give the gifts of Tahitian pearls. 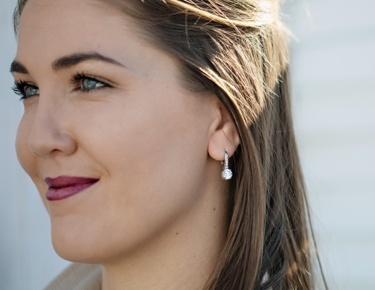 Whether you are shopping for your best friend, your Mom or that special someone, these pretty pearls will inspire big smiles. 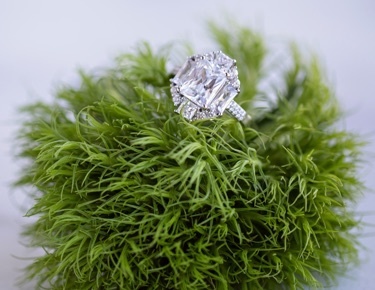 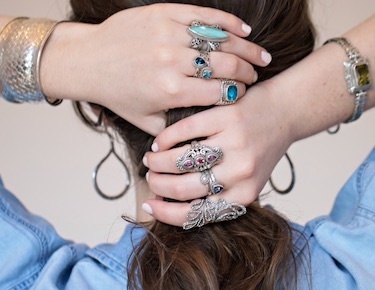 It doesn't matter if she prefers gold jewelry or silver jewelry because this collection includes both. 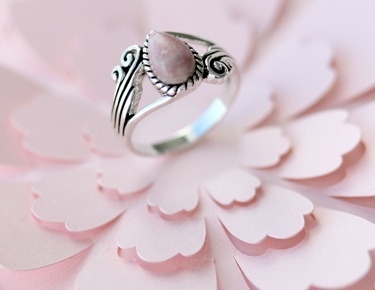 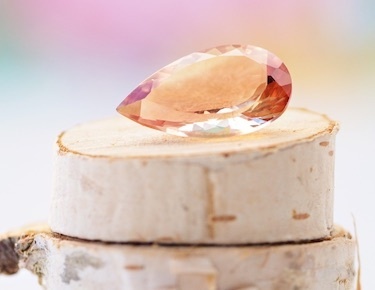 Wrap up one of these beautiful pieces to give as a gift on your next special occasion. 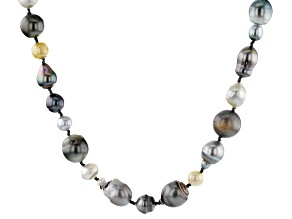 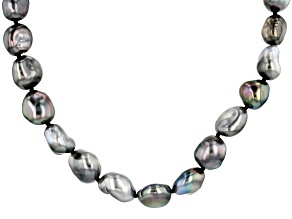 Shop for a single item or shop for several - Tahitian pearls from JTV are available at super affordable prices. 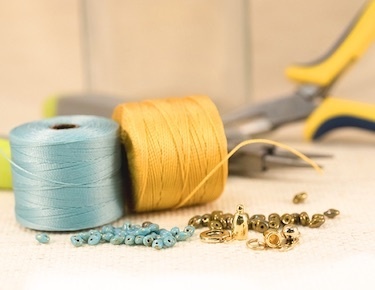 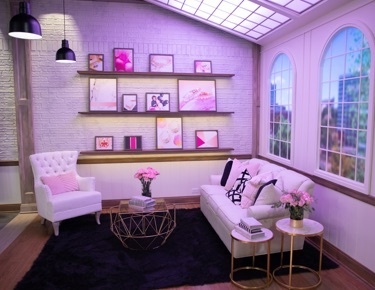 You can also make things easy and shop jewelry sets. 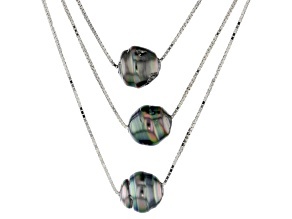 Jewelry sets are an easy way to knock out all of your accessorizing in one step. 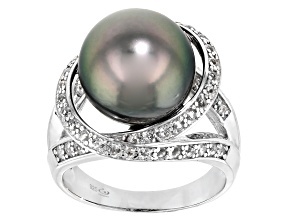 Find jewelry you can enjoy for a lifetime, and buy exquisite Tahitian pearls today.